I'm happy to say the hunt for quality organic, unpasteurized almonds has finally ended. While the USDA prohibits the sale of unpasteurized almonds, if you are diligent, there are options, and you can still find good quality almonds. You may have to order them online, (if you don't have a roadside almond grower nearby), but it's worth it. I want almonds that are truly alive, or why bother? 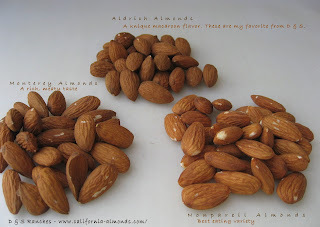 I'm checking out almonds from different suppliers/farms/handlers, and I'll keep you posted on my findings. My first stop was Brewer Farms. 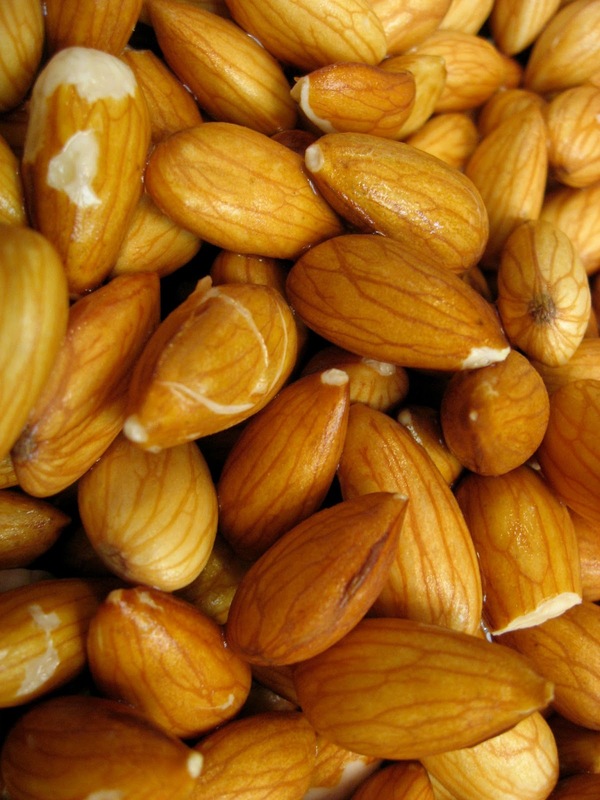 The only place to get unpasteurized US almonds, legally, is directly from the grower/farmer. Brewer Farms is a family owned business and from what I can see, they produce a high quality product sold at a very reasonable price. My shipment arrived promptly, only a few days after purchase. When I popped a few almonds in my mouth, the flavor was full, fresh, and more "almondy" than I expected. I am delighted with these almonds! These are from the CURRENT harvest, (September -October 2012) and you can taste the difference!Often large retail suppliers sell almonds and nuts from harvests up to two years old. (MOLD MOLD MOLD) and they taste more like cardboard than nuts. 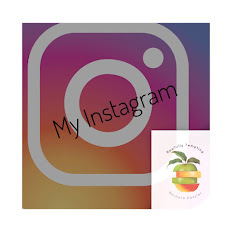 ***UPDATE - Sadly Brewer Farms closed, however, I'm excited to have recently (2016) discovered Bremner Farms Certified Organic Unpasteurized Almonds! They also carry fantastic raw walnuts. You must buy at least 5 lbs, but you can freeze them u til ready to use. After soaking 12 -24 hours, unpasteurized almonds looked like they were about to burst! BEAUTIFUL and full of life! Unlike pasteurized almonds THE SKINS DO NOT POP OFF AFTER SOAKING...After soaking, I dehydrate up to 24 hours on 105 degrees F. Bremner is great to work with, and have been eager and willing to answer any and all questions I've had. Please be sure to tell them Rawfully Tempting referred you. 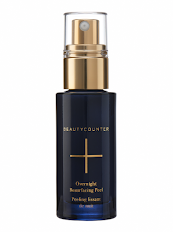 of what you are buying, and what you can do to ensure you are getting fresh product. 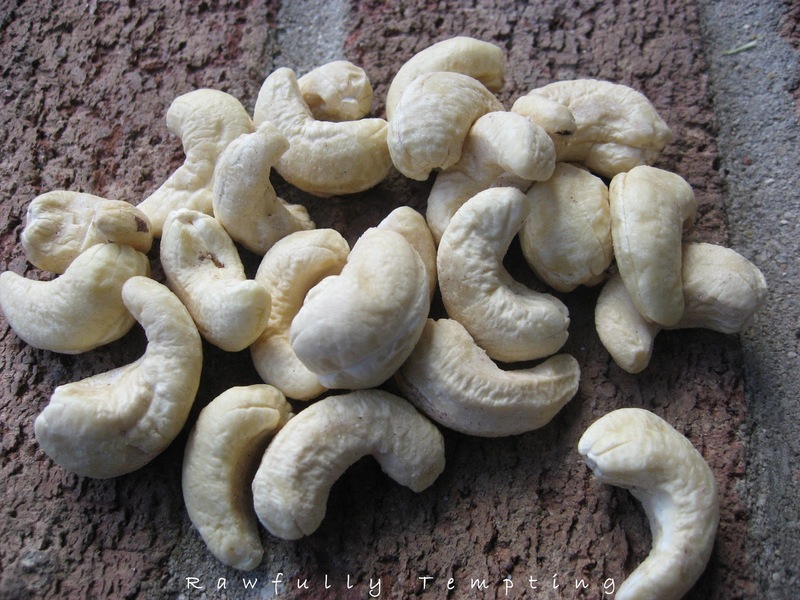 In addition to these gorgeous, plump, meaty almonds, Living Nutz sent me the most voluptuous cashews from Africa. Holy nuts! 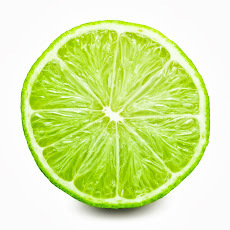 Look at the color! I'm not sure when these were harvested, but they are beautiful and blonde, with none of the sickly gray patches that I see so often on store bought nuts. You know, the ones that are labeled "raw", but are obviously steamed.. and very OLD. The flavor of these cashews, well, I keep putting the bag away, saying.."no more, no more,"...well maybe just a few more? They are seriously some of the best cashews I've tasted! 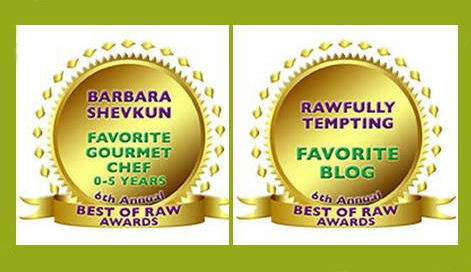 You can tell these folks put a lot of love into the food they elect to carry...and have a nice array of other raw food treats you should definitely check out! 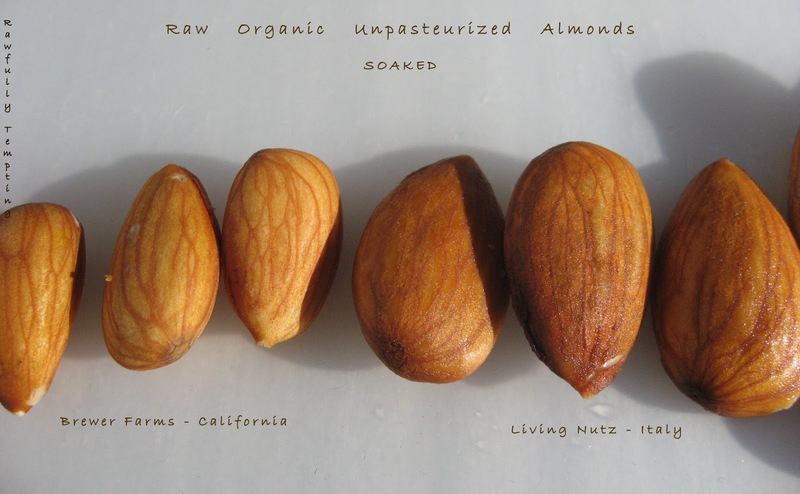 As stated above, if skins slip off easily after almonds have been soaked, they are probably not unpasteurized. 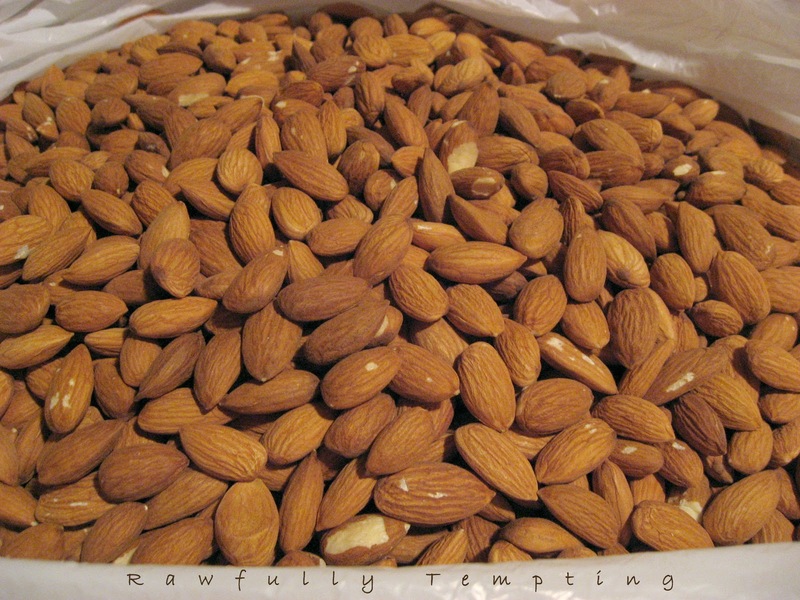 When almonds are unpasteurized, even after soaking 12 -24 hours, the skins are NOT coming off without some real effort on your part. (see Fig. 4B) I think perhaps, when nuts have been steamed or processed even lightly, at least the exterior skin is compromised, and after soaking, it slips right off the nut. (see Fig. 5). 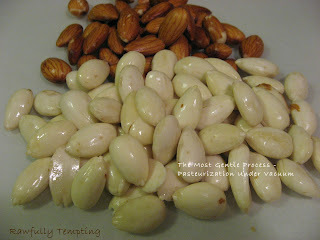 I see a vast difference after soaking both varieties of unpasteurized almonds, compared to the almonds that are treated. The skins, not to my surprise, after soaking, popped right off of the H20 "UN-Pasteurized" nuts. That is not to say the nut itself has been compromised, but the test certainly demonstrated for me, that any processing impacts the skin, and this is revealed once the nuts are soaked. Unpasteurized almonds do not peel easily even after soaking. The Italian almonds were large and meaty. The California unpasteurized almonds seem to have a stronger "almond" flavor. I've read European almonds can be a little bitter but not so with these at all! 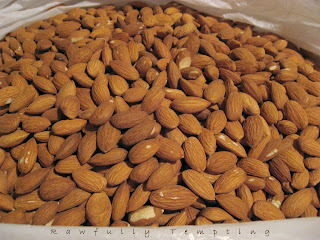 But, if you like a milder flavor, the almonds from Italy are a bit milder in taste. If you like ALMOND, go with the California grown. Both created a delicious, rich almond milk, using 1 cup nuts to 3 cups of water. 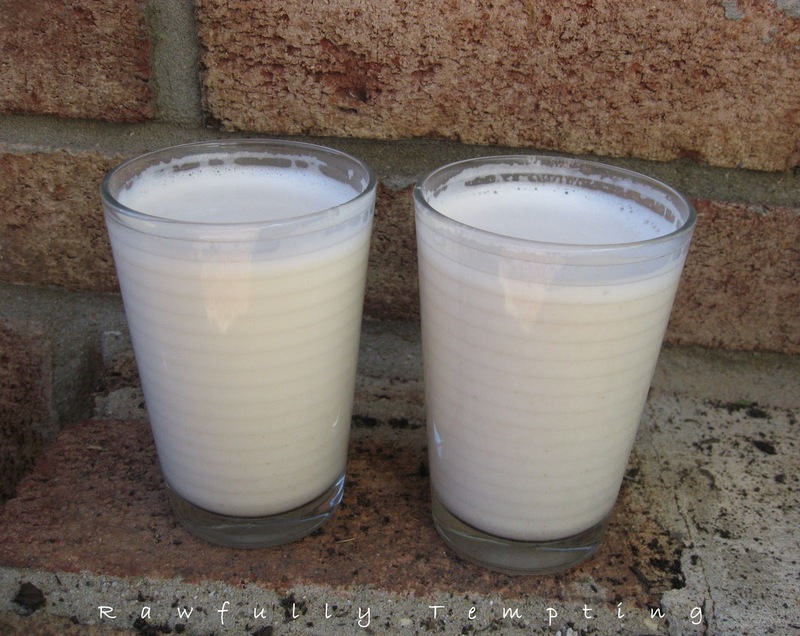 I felt the milk from the California almonds produced a slightly richer milk, but honestly, it was not easy to tell them apart. They are both excellent! Price: There is quite a difference in price. In order to get the lower price, Bremner Farms does have a 5 pound minimum requirement for purchase. Living Nutz sells by the pound, so you can purchase smaller quantities. 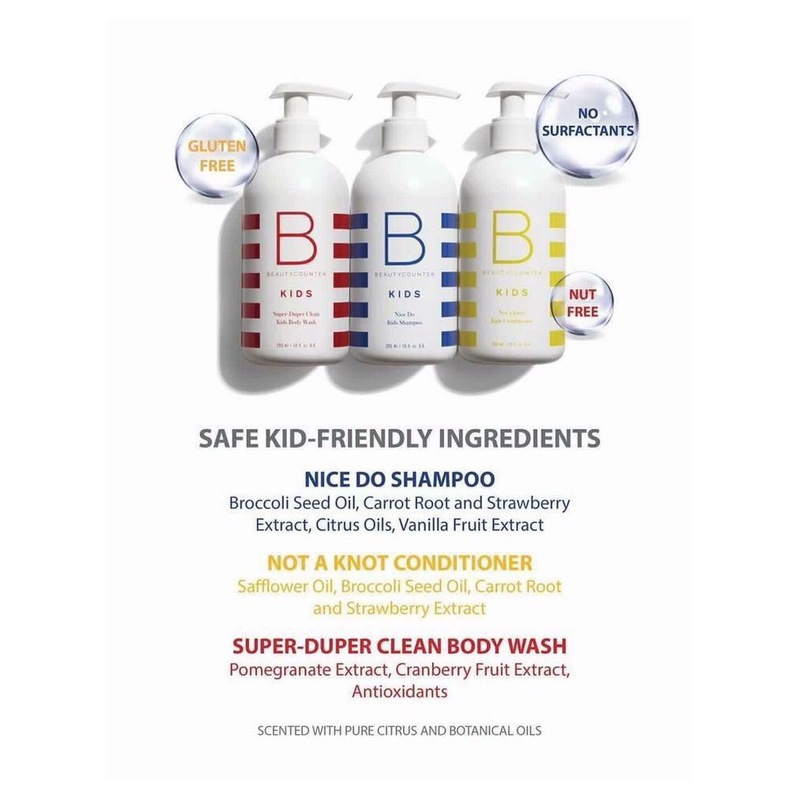 Please check out their sites for details. 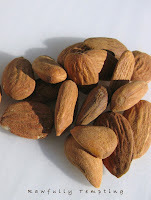 I received a lovely assortment of almonds from D & S Ranches, an orchard grower in the San Joaquin Valley of California. Because of USDA requirements, almonds must be pasteurized in order for anyone but farmers to sell them to the public. Most often, this process renders the almonds dead, unsproutable, and certainly not raw, (even though the label may indicate so!) D & S sought out the most non-intrusive method available, called " H20 "UN-pasteurization." I believe another name for this is "Pasteurization Under Vacuum." It is very complex, expensive, and time-consuming, but is supposed to be the best method available. You can read more about the process here. According to D & S, the nut meat is never heated and the enzymes, amino acids and proteins remain in tact...and according to them, the nuts are still sproutable! Is this possible? See "My Finding" below. Simple Autocalve Sterilization - cooking the almond, which renders the nut dead, and they are still allowed to label these as "Raw!" 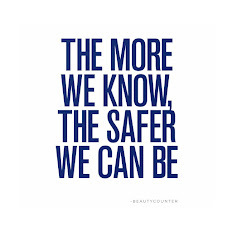 PPO (Propylene Oxide Gas) - a known carcinogen. European Union has banned it's use on food for human consumption, however, the FDA and USDA still allow the use of this product. Please check with your stores to see if their nuts have been exposed to PPO! For more information on D & S Ranches, please check out their FAQ page here. I suggest you read the information they have on Organic Almonds versus IPM and decide for yourself what is important to you, and what you can afford. My Findings: Unsoaked, these almonds look very similar to the unpasteurized almonds, although there was slightly more damage to the brown skins, (which could be from shelling process or the actual H20 UP). The skins also look slightly more shriveled, which probably occurs during the method mentioned above, so it did not surprise me when the skins peeled off after soaking. The good news is - the nuts are meaty and taste absolutely fresh, and after soaking, they appear swollen, (germinating) although not as "lively" as the unpasteurized nuts above. It's hard for me to tell if this is actual germination since almonds don't really "sprout" tails. I can say these are extremely fresh, the consistency is lovely, and they have a fine flavor, although I found their nonpareils were not as strong in flavor as the unpasteurized California nonpareils. I did find their Aldrich variety to match the unpasteurized California nonpareils in flavor intensity. I really liked those a lot! The Monterey variety were tasty too, but the other two would be my preference. They are all delicious and from the current season's harvest. Another resource for FRESH almonds! If you are able to find unpasteurized almonds, that would be my preference, but if not, I'd go with these almonds way before I'd ever buy almonds from the store. Make sure the nuts you buy are from the most recentt harvest, and understand the pasteurization method they are using. 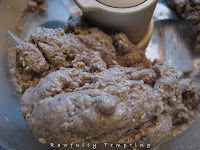 Another treat sent to me by D & S Ranches was their beautiful Almond Meal -(Fresh-milled and unblanched). I plan to put this in the food processor and make my own Almond Butter!!! Be very careful when buying almond flour. Most are not made with raw nuts, are also blanched to remove the skins, but also processed to remove the oils, which is what gives them the dry "flour" consistency. 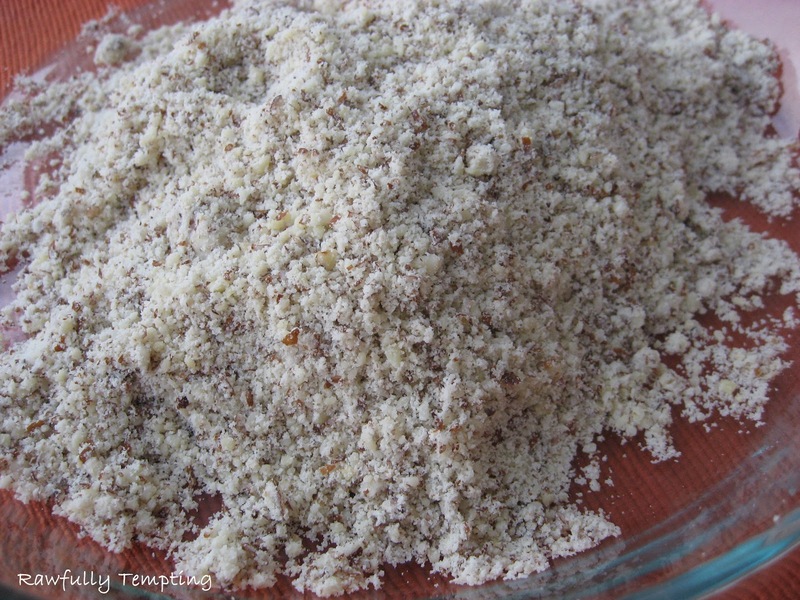 You can't really buy a true "flour" from almonds unless you dehydrate almond pulp leftover from making your own almond milk, and this grinds into a beautiful flour consistency! Meal is probably the best you can buy without destroying the valuable nutrients. Also, once any nut is ground, it is susceptible to rancidity...which is why it's usually prepared and packaged with shelf-life in mind. D & S Almond Meal is vacuum packed FRESH from recently harvested almonds, and should be immediately stored in the refrigerator or freezer. 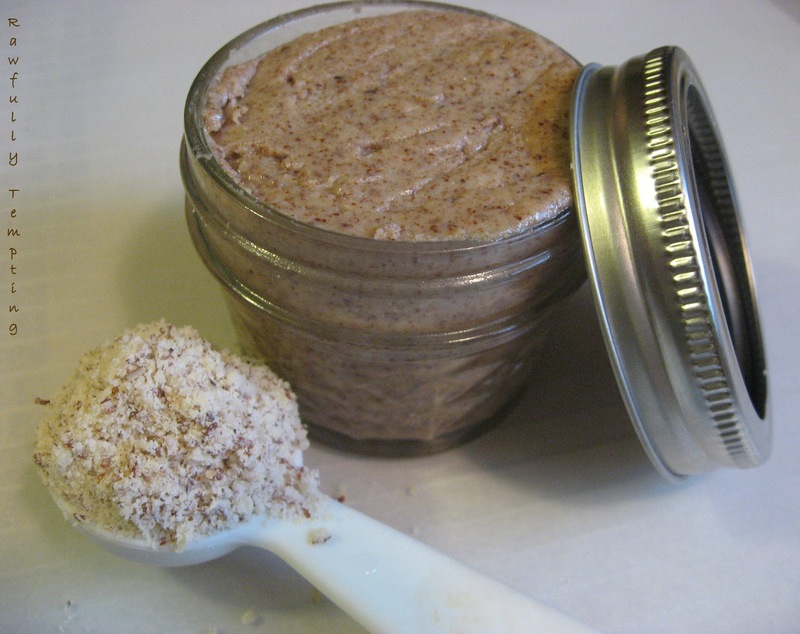 I've tried to make my own almond butter in the food processor, from unpasteurized almonds, and it comes out yummy, but it takes a long time, and by the time the almonds break down to release the oils, my food processor (Kitchen Aid) is piping hot. I'm not comfortable straining the motor so much, not to mention how hot the almond butter gets. 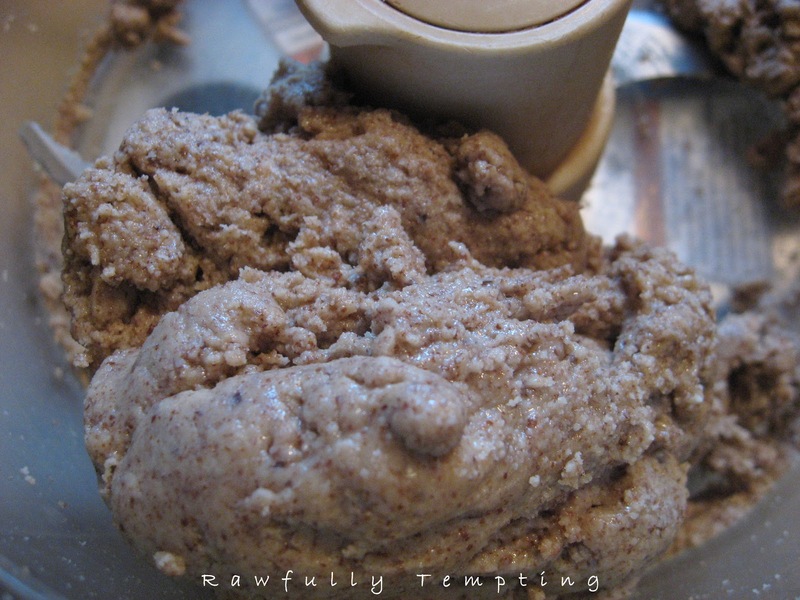 I added 2 cups of D & S Ranches Almond Meal to food processor and within 10 minutes had a yummy almond butter. My machine motor was not hot at all. 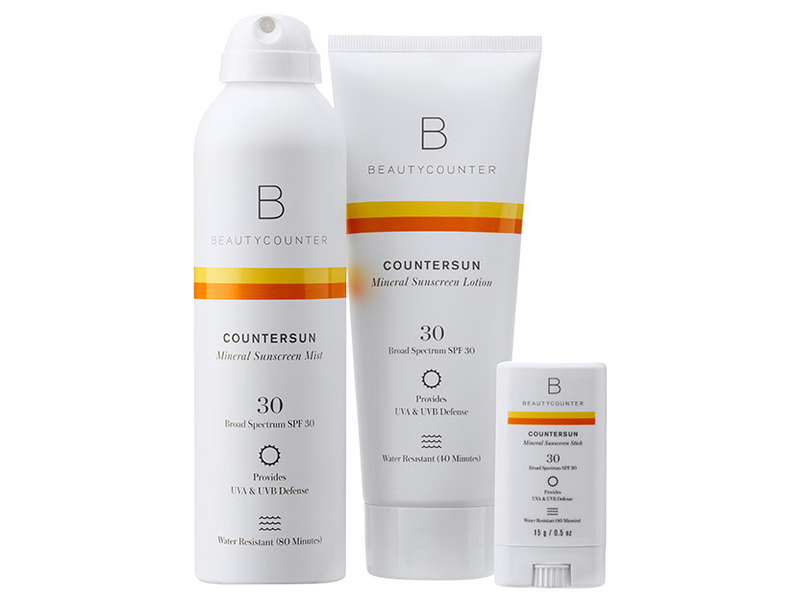 This is a real time saver for me and it was a much neater process. As you process the meal, keep scraping down the sides. DO NOT ADD SALT OR ANYTHING to the meal until it's done. It will seize the butter and ruin it. 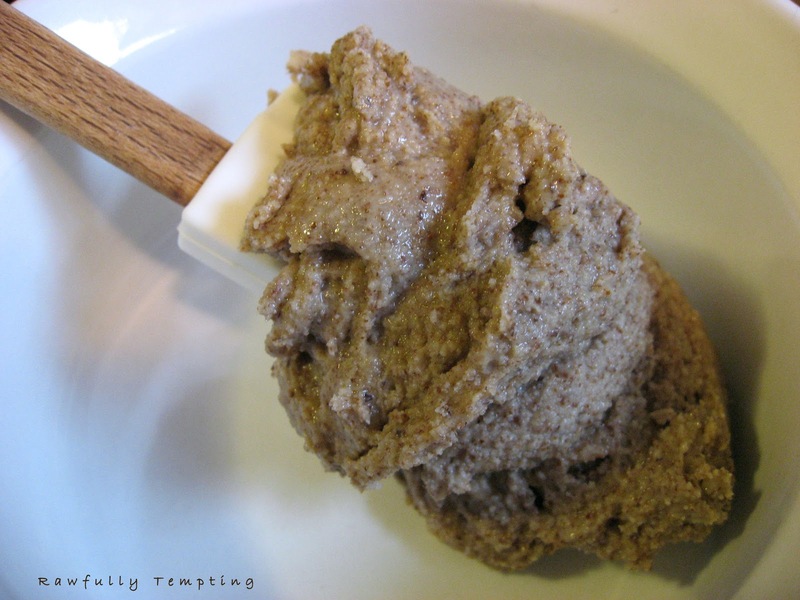 After about 10 to 12 minutes, you should have almond butter. Transfer to a bowl, add your favorite sweetener manually, and pinch of salt (optional), and refrigerate. It should last a couple of weeks, but doubt it will last that long! Note - I stopped at 10 minutes, and could have continued another minute or two longer to get an even creamier texture. I prefer a grainier nut butter, so I stopped here. 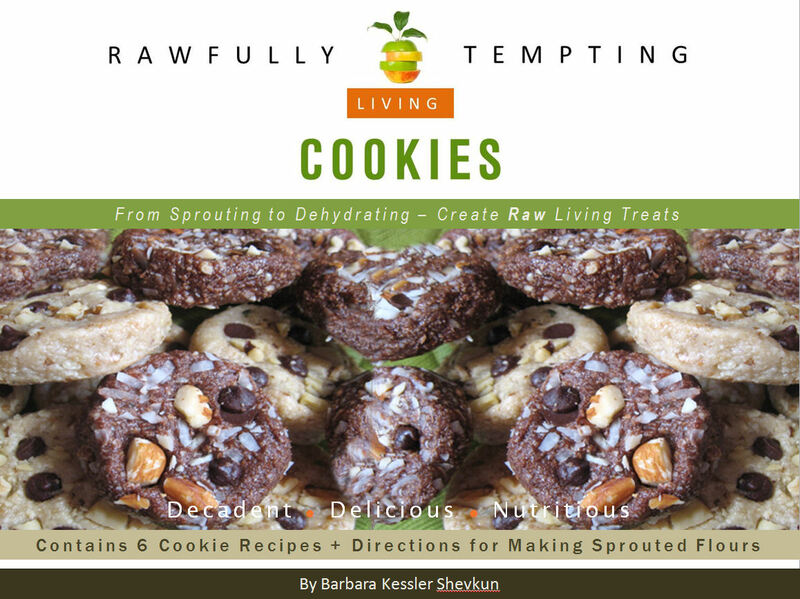 REQUEST - WHEN YOU VISIT THESE SITES: *PLEASE MENTION "RAWFULLY TEMPTING" IN YOUR SHIPPING COMMENTS OR WHEN YOU CALL THE COMPANY, AND LET THEM KNOW WE REFERRED YOU...THANKS MUCH! I hope you've found this information helpful. Please feel free to comment below. Check out this company http://www.terrasoul.com/ They sell raw nuts, including unpasteurized almonds, and the prices are really good. 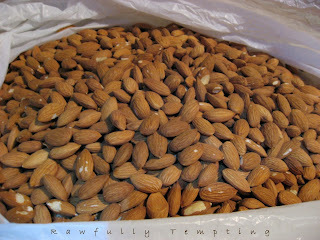 Thanks Anonymous for the link, however, those are Spanish almonds at 9.99 per pound, plus 4.99 shipping. You can get unpasteurized california almonds at 8.50 per pound (including shipping) from Brewer. No, that's great info...thanks for sharing!!! Hi Emily - Check out what I wrote above - HOW TO TELL IF YOUR ALMONDS ARE PASTEURIZED. Thnks for the VERY informative info for one who is looking into almond milk and high quality at that.